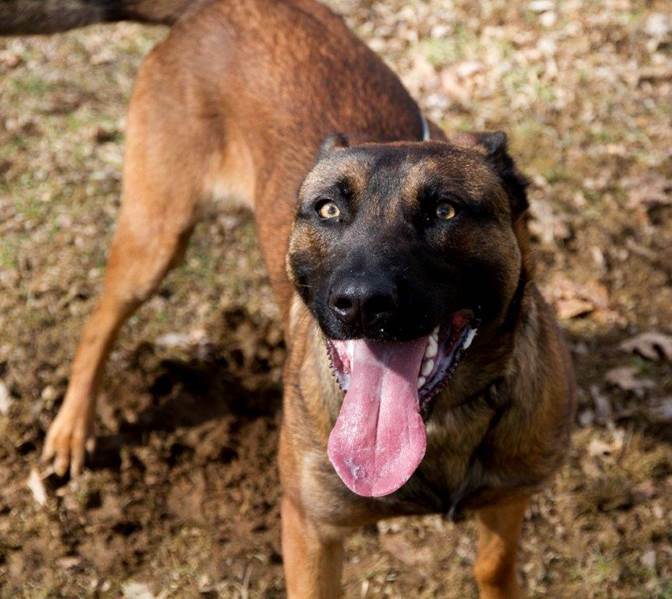 Voting in the Aftermath K9 Grant Competition has been extended through November 5, 2018 with the winners scheduled to be announced on November 7, 2018. So please keep voting through Monday. The Kingsport Police Department thanks you for your support! 2) Vote once daily on Instagram (follow @AftermathK9Grant for instructions). 4) Vote once daily on Instagram (follow @AftermathK9Grant for instructions).